Posted on 2012/11/11 by superbarman. 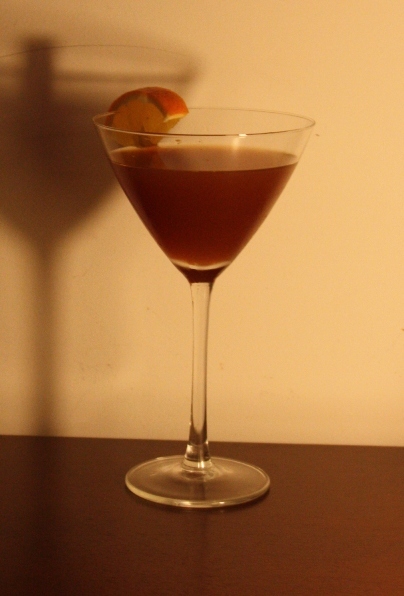 This entry was posted in Przepisy and tagged cherry brandy, cocktail, wermut, whiskey, whisky, wiśniówka. Bookmark the permalink.